100% Moringa Oleifera cut leaf . All our products are formulated with anti-ageing properties. 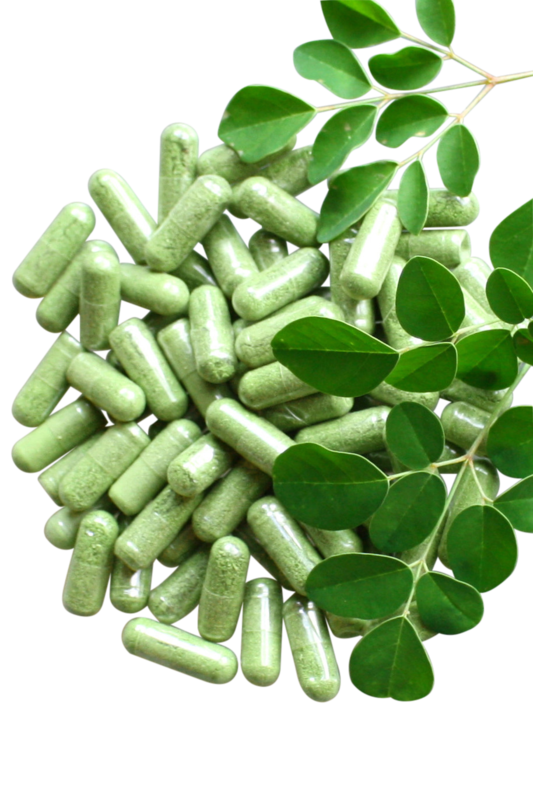 100% Moringa Oleifera leaf powder. 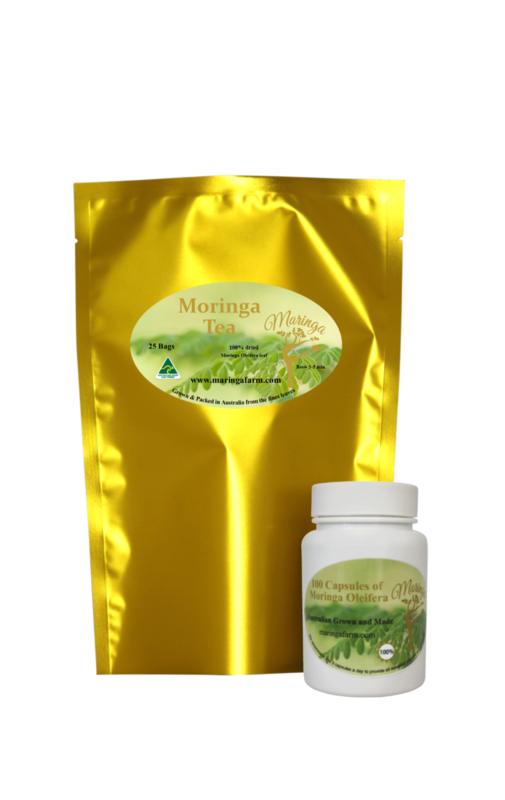 Skin Care by Maringa® MORINGA TEA | MORINGA CAPSULES Did you know Moringa Oleifera contains over 90+ nutrients, 46 antioxidants as well as anti ageing properties? Welcome to the next phase in true euphoria. Our Vital Booster beauty pack will help alkalise your body ensuring all vital nutrients support your body and skin.